***Only 350 Hours !!! 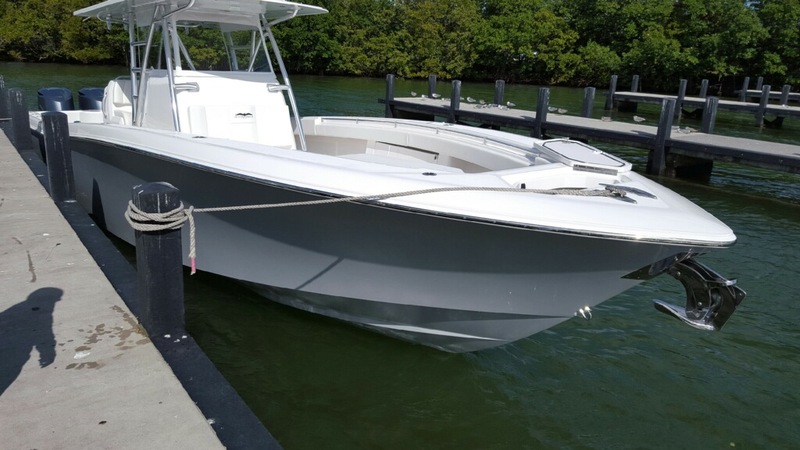 Still Under Yamaha Factory Warranty Through 11-2021*** ***70 MPH BOAT*** New to the market, take a look at this Like New, Extra Clean, Low Hour 2016 39 Invincible with Triple Yamaha 350 HP 4 Stroke engines. 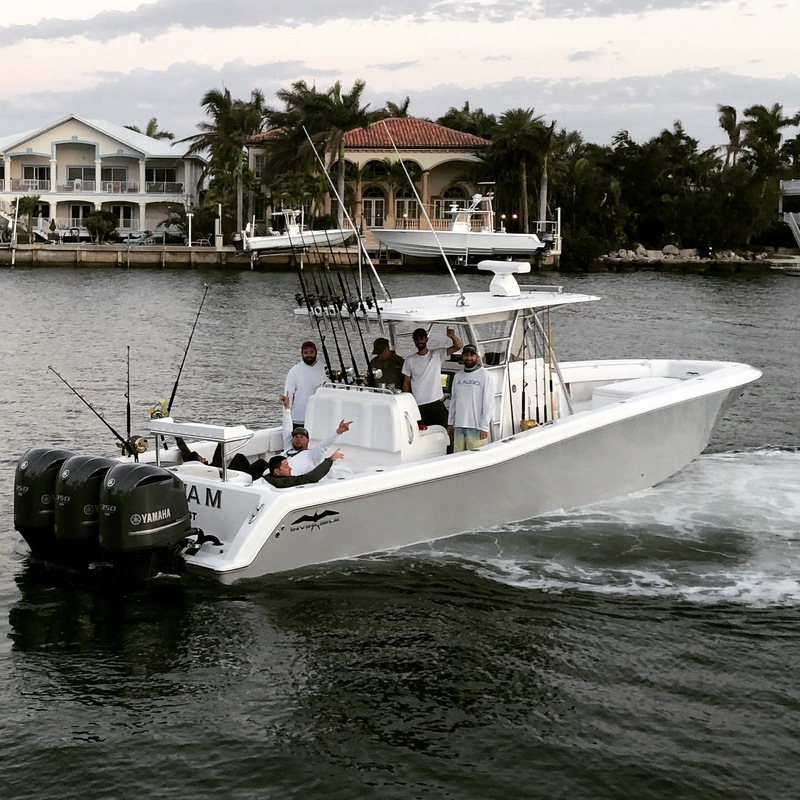 Dual Garmin 7616 Chartplotters, Dual ICOM VHF?s, Garmin Open Array Radar, Garmin Auto-pilot, JL Audio Sound System with Subs, Full Marine Head/Shower, Three Pump Sea Chest, Rigid Light Bar, and much much more.